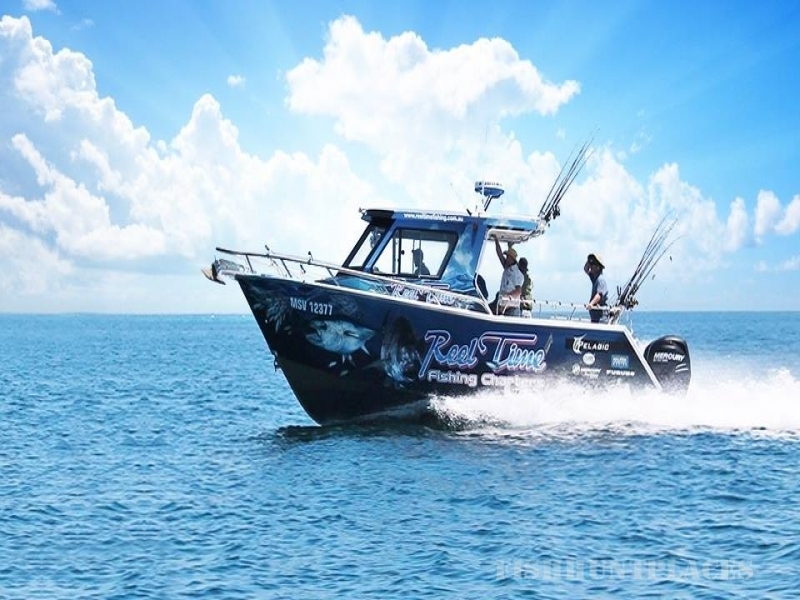 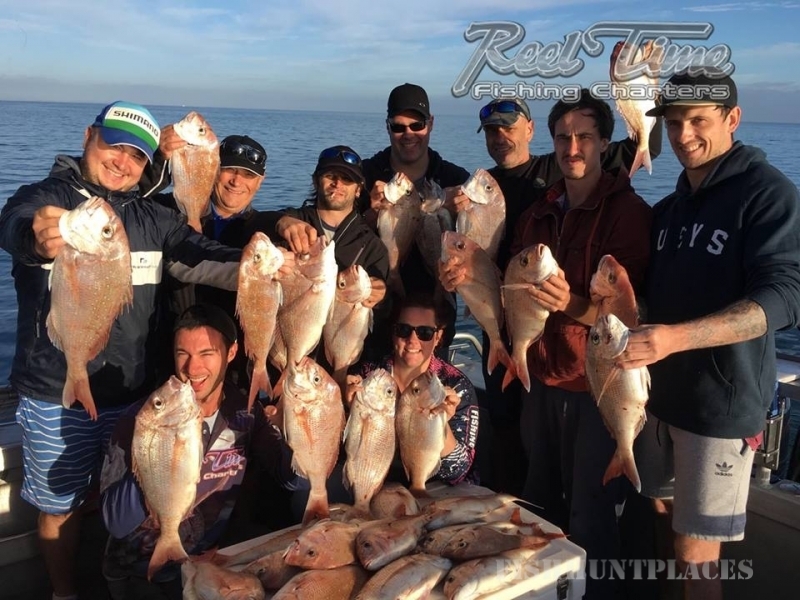 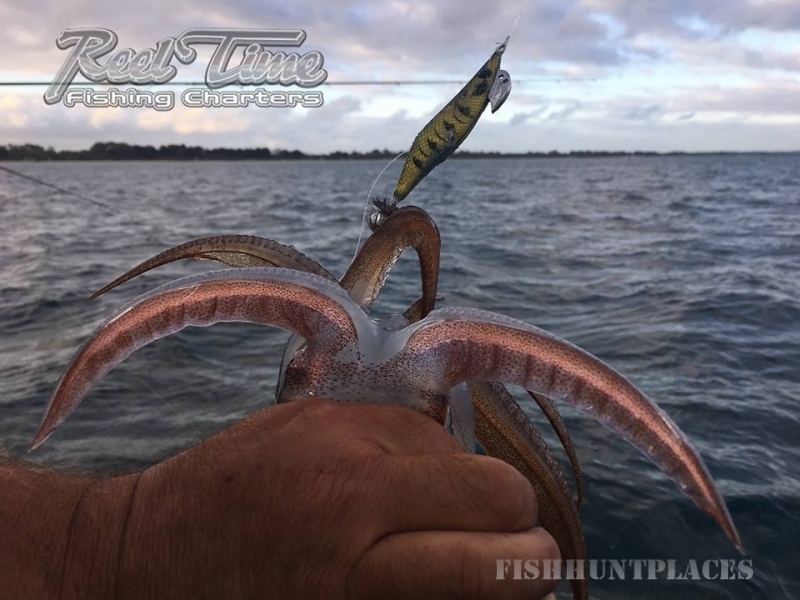 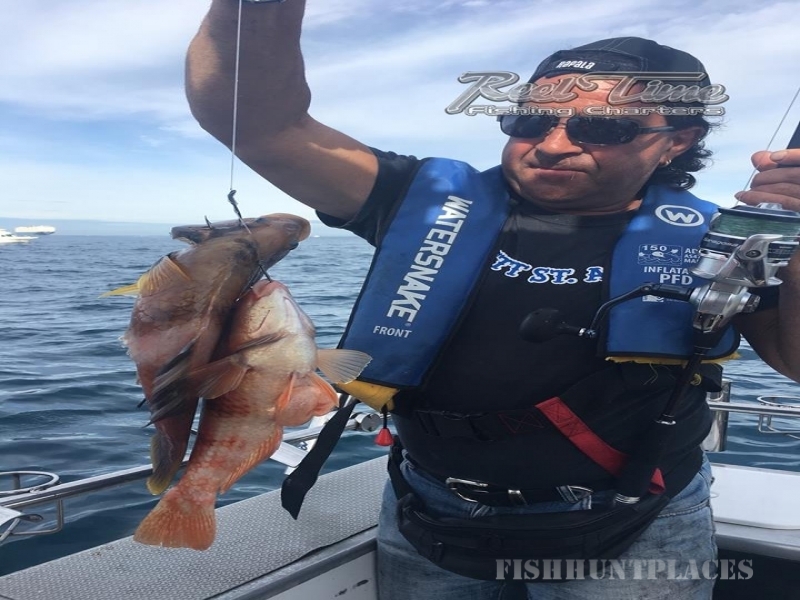 Victoria's Reel Time Fishing Charters was founded in 2004 by owner and operator, Matt Cini. 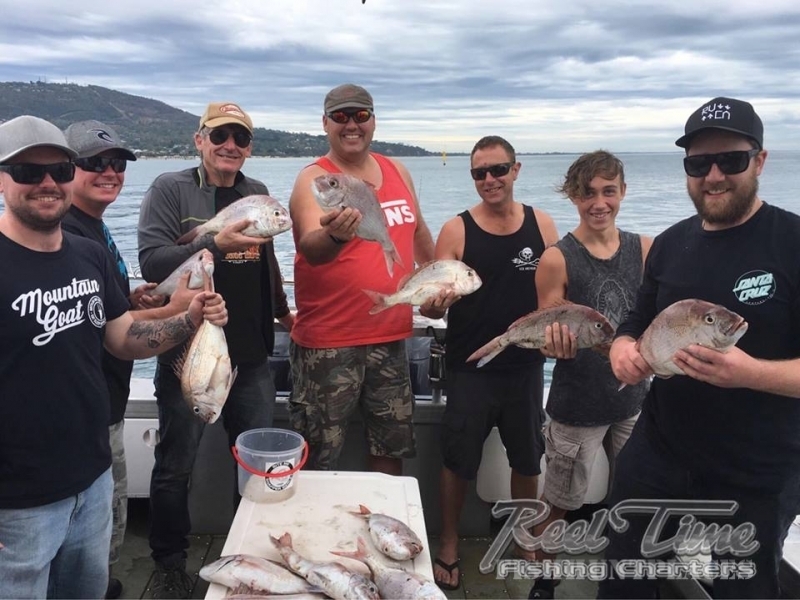 Starting out as a part-time venture, the business grew steadily over the years with an expanding clientelle and loyal sponsorship to now being a highly reputable company. 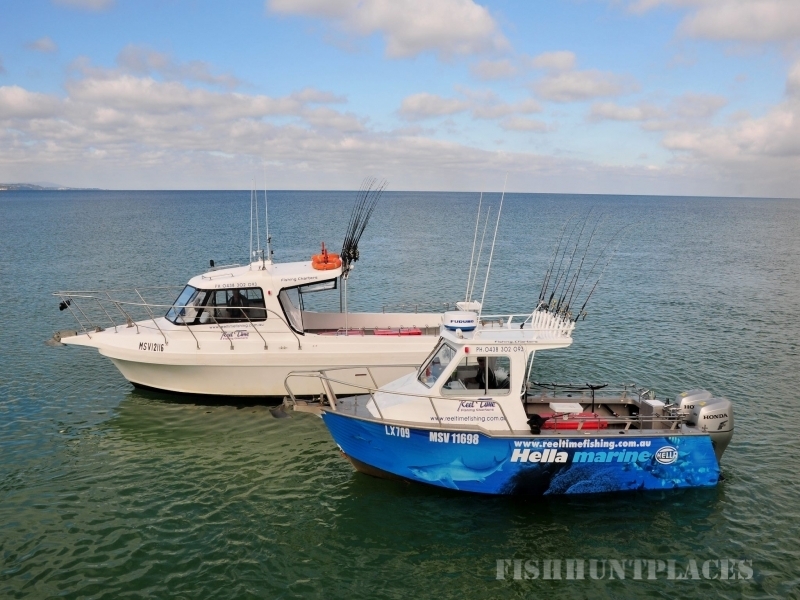 Seasonally running two vessels in Melbourne's Port Phillip Bay Targeting Snapper/King George Whiting/Squid, Western Port Bay's Gummy Shark's and the Southern Ocean of Portland and it's Blue Fin Tuna. 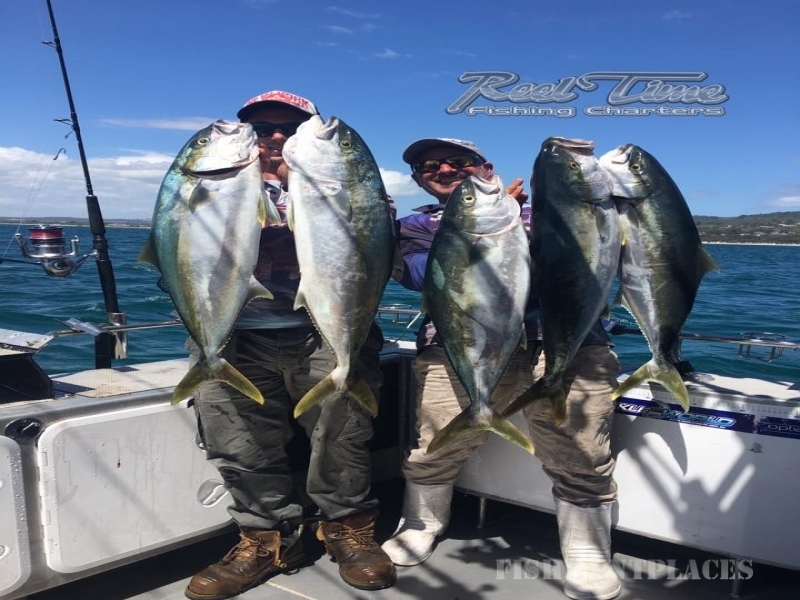 Matt Cini prides himself on his hands on approach to the business. 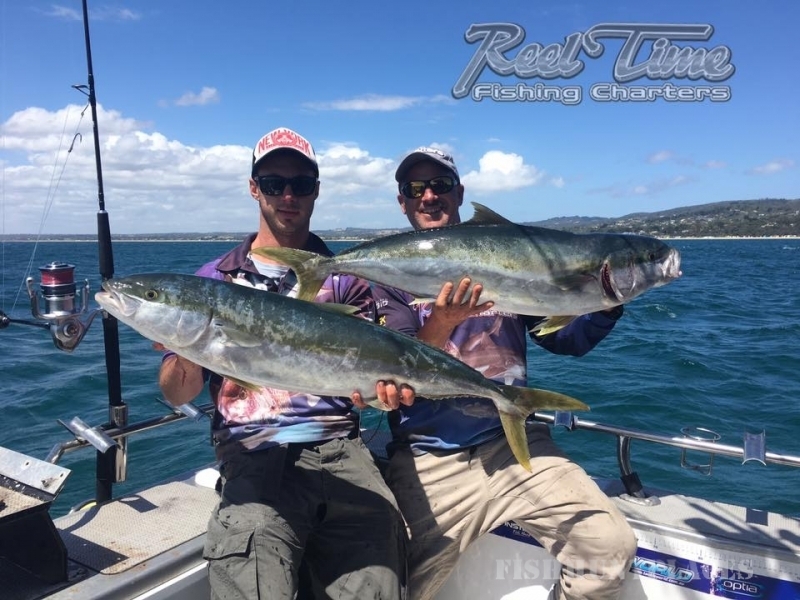 Reel Time is regularly featured in fishing publications around the country and Matt Cini has appeared on many T.V shows such as Fishin' Trip, You Fish, Hooked with Dave Butfield, IFish, River to Reef, Adventure Bound, Top Gear, Postcards and Rove.